Dabo Swinney, coach for Clemson, is much younger than Nick Saban, the coach for Alabama. Both of them talked about the relationship they have with each other on and off the football field. In the offseason, they fish, vacation and play golf together. It is in these candid moments that Swinney admitted to being mentored by Saban. Saban has 4 championship trophies under his belt. Swinney is seeking his first. So Swinney knows where to find success and who to ask! Swinney understands that his success and growth as a coach is predicated on being mentored by those who have achieved the very same goals he is seeking after. So the question is, as a nonprofit or small business owner, are you being mentored by those that have ascertained success in the same arena you are in? And the other very real question is, do you even have a mentor? 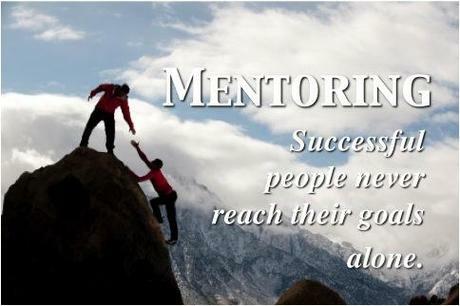 With mentorship comes advice, wisdom, resources and growth. We cannot expect to be great overnight and not without sacrifice and hard-work. We also must learn and seek continual opportunities to educate ourselves on and about the business we say we are in. 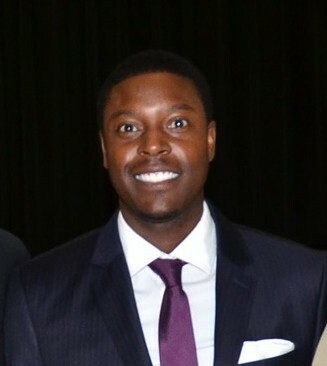 Have an awesome day and remember, JSW Media Group (www.jswmediagroup.com) is here to help you with your business needs. Please feel free to reach out to us so we can develop a plan to help you. 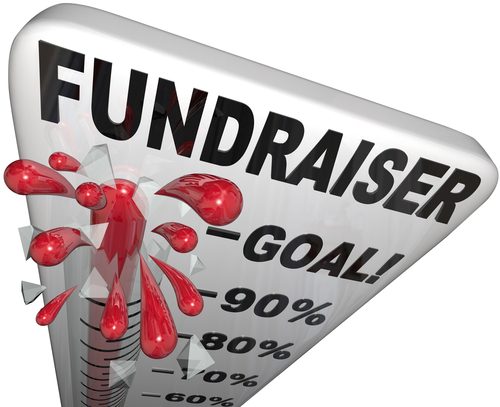 As fundraising season kicks into high gear, here is a great article with some quantitative measures regarding fundraisers and their turnover. One of the keys to successful nonprofit management is hiring and retaining staff that can fundraise appropriately and develop sustainable relationships with donors. I will write a short piece soon on fundraising as well as strategic planning that coincides with fundraising efforts but for now, enjoy this piece from the Nonprofit Times!